To improve the quality of life for those affected by MS through a collaborative network of independent MS organizations. 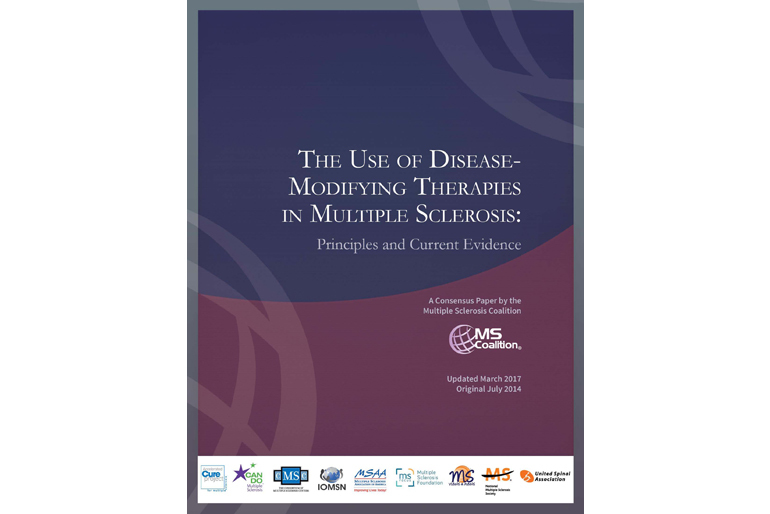 The Multiple Sclerosis Coalition (MSC) was founded in 2005 by three independent multiple sclerosis (MS) organizations in an effort to work together to benefit individuals with MS. Since that time, we have grown to nine member organizations, all of whom provide critical MS programs and services. Our vision is to improve the quality of life for those affected by MS through a collaborative national network of independent MS organizations. 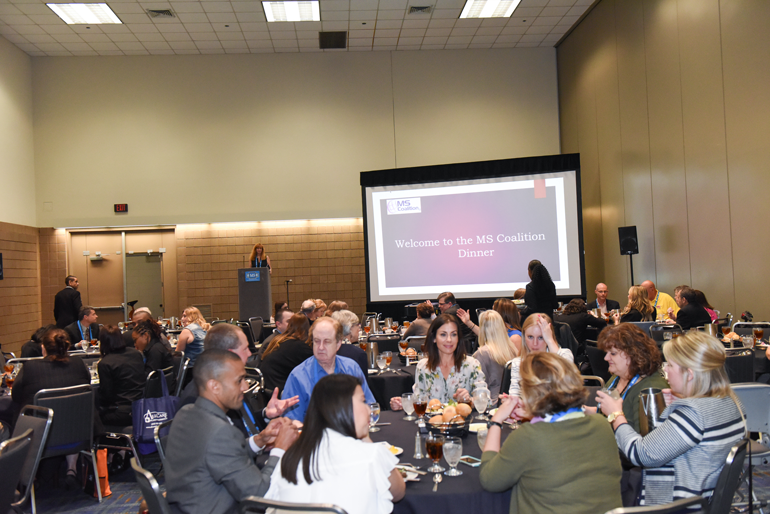 Our mission is to increase opportunities for cooperation and provide greater leverage in collaborative and effective use of resources for the benefit of the entire MS community. Our primary objectives are to educate, advocate, collaborate, and improve the efficiency of services for individuals with MS and those who are close to them. We provide critical momentum to work together to enhance these exciting MS initiatives and to ensure this collective support continues. There is one less worry for people with MS. The MS Focus Emergency Assistance Grant helps with past-due rent, utilities and DMT copays. Funds are limited. Find out more about this one-time-use program. "I will never forget the day I knew something was seriously wrong." 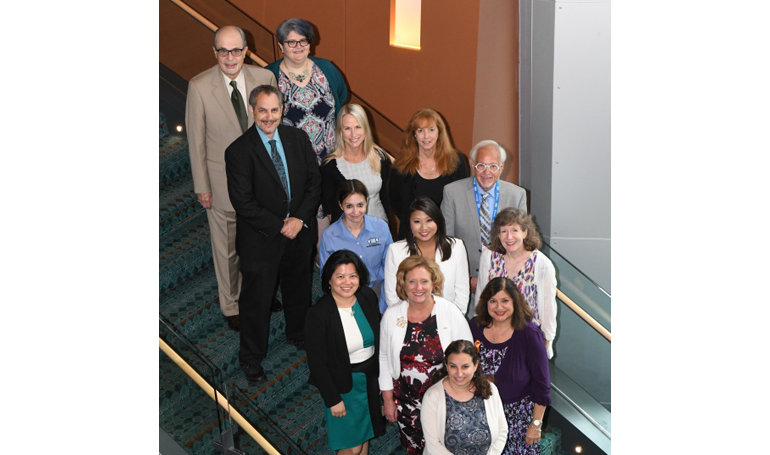 Thanks for all you do MSNICB Board Members!